You already have within you all you need to enjoy a peaceful, satisfying life. 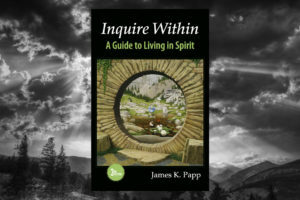 James K. Papp supplies structure for bringing it forth….so, Inquire Within! Appendix Two: Resources for Living in Spirit – Books, Websites, DVDs and other resources for more in-depth study. 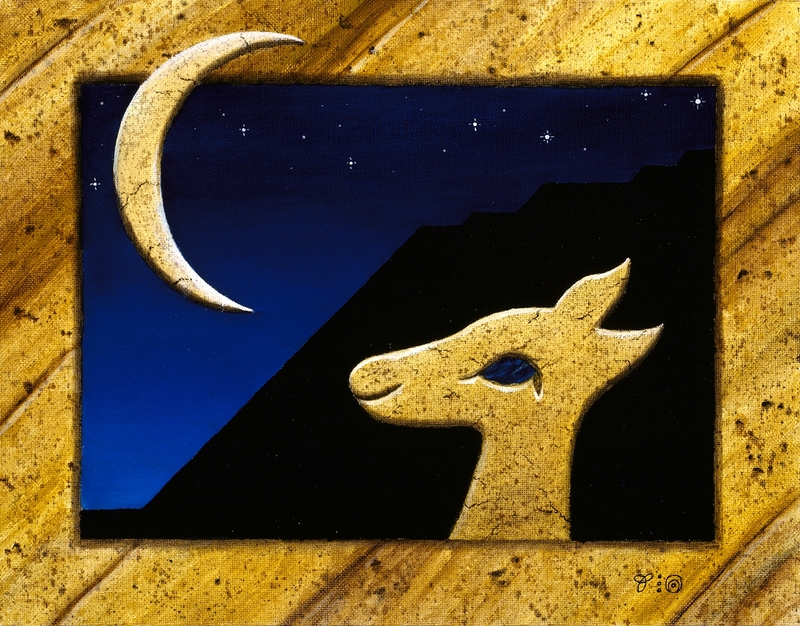 A portion of all book sales is donated to the Maya people who have taught us so much and inspired us on our path. Projects supported include the Maya Children’s School run by Elder Rigoberto Itzep Chanchavac in Momostenango, Guatemala and the Cosmic Mysteries School coordinated by Patricia Cardona, Miguel Angel , and other teachers who have studied with our dear late Elder Hunbatz Men in the Yucatan. In the past, many copies of Inquire Within were sent free to prisoners throughout the U.S. via the Seattle-based non-profit organization Books to Prisoners.